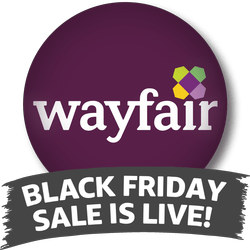 Wayfair Black Friday Sale Now Online! Wayfair has launched their super popular Black Friday Sale with massive discounts throughout the site. 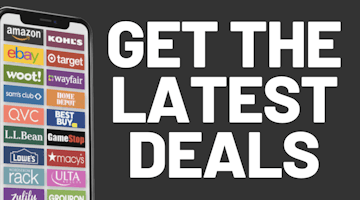 Some example deals: up to 80% off rugs & wall art, up to 75% off bedding, up to 70% off furniture, lighting & seasonal decor and up to 60% off storage & organization. Free shipping is included with all Wayfair orders of $49 or more. If you are a new Wayfair customer you can go here to request a new customer $20 off $50 coupon to make these deals even hotter! Just make sure the email address you use hasn’t been used on Wayfair’s site before. Here are the recent news posts made to the site. Note that you can always use our Twitter account or RSS feed to keep track of the latest news, or subscribe to the e-mail alert notification system to learn when new ads are posted. Walmart Black Friday Sale Now Online! Kohl's Black Friday Sale Now Online! Target Black Friday Sale Now Online! Sam's Club Black Friday Sale Now Online!